At our disposal we have a fleet of Volumetric Lorries which act as a mobile batching plant. 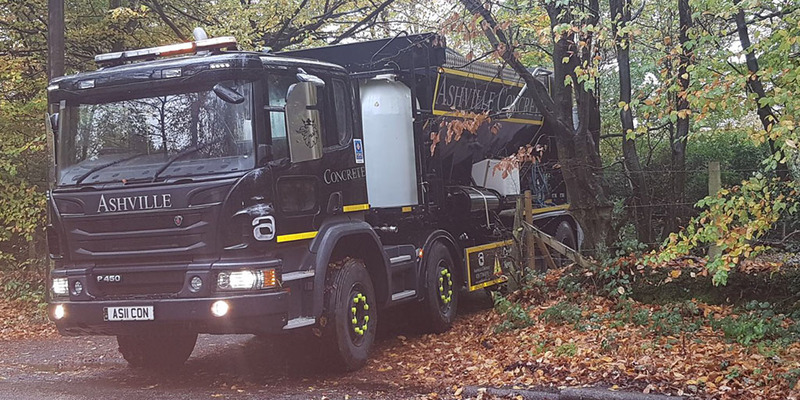 The state-of-the-art technology onboard allows our professional drivers to arrive at your location ready to create Ready Mix Concrete Maidenhead. Our modern vehicles are also all fitted as standard with the latest calibration software which allows us to create multiple Concrete Products with each delivery. 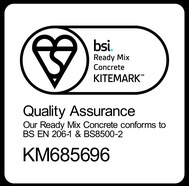 This ensures we provide an accurate and speedy service with very little waste product.